Interested in Extending Your Growing Season? 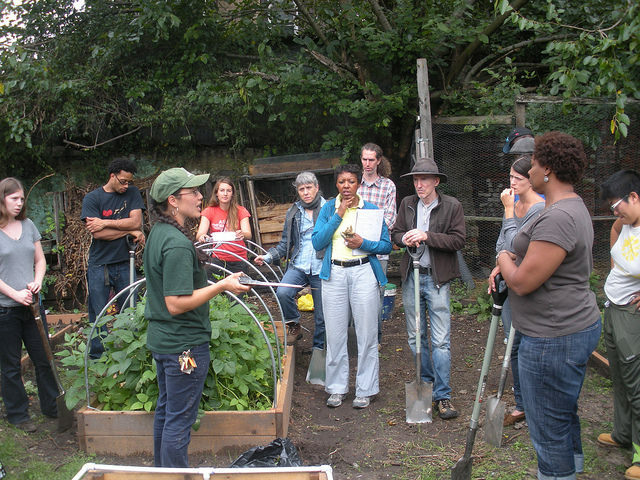 Below you can find out all the details about Farm School NYC's Season Extension course, as well as our other Summer and Fall offerings! 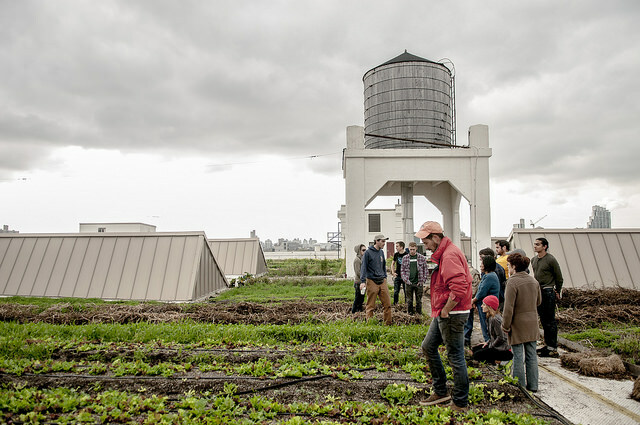 Thanks for your interest in Farm School NYC and if you have any questions we don't cover here, you can reach out to Farm School NYC's director, Onika Abraham anytime. Learn about the best crops for late-season production. Students will also learn about common season-extension tools: row covers, sun boxes, cold frames, greenhouses and hoop houses. We will cover the benefits and challenges of using these materials, and sources for them.